Some of my favorites: The obvious (triathlon), my friends and our community, laughter each and every day (more is better) and…. Rocket…no need to say anymore there . Fitness Background: I am a Certified Personal Trainer, USA Triathlon Certified Coach, and RRCA Certified Coach. I graduated from the University of Wisconsin LaCrosse University with a degree in Corporate Fitness, a Minor in business as well as coaching. I spent 4 years playing outfield for the women’s fastpitch softball team in LaCrosse. Shortly after graduating, I realized that I really loved torturing individuals on an ongoing basis, so personal training seemed to be the perfect fit! After many years of training, Tri Fitness is my passion. I love watching people make changes and our team being a part of those changes. Join our community. I guarantee that you will soon be doing things you never thought you could. Dream big…and let us help you achieve those dreams! You can contact me at vicki@trifitnesswbl.com. When I am not chasing my kids around the house, pool, and everywhere else, you can find me chasing PRs on the bike. I was a mere mortal (and still am) when I started triathlon three years ago, but I found success in one rule: always listen to my coach. I have competed in a variety of disciplines from sprint tri, 24hr ultra biking, time trial, marathon, and everything in between. I am very excited to get the opportunity to coach spin and I am looking forward to lending a unique perspective to life on the trainer in the off season. I am well versed in improving position on the bike, power output, interval training, bike handling, bike tech, and maintenance. My ultimate hope is to help my students achieve their training and racing goals while remaining healthy and excited about triathlon. You can contact me at pete@trifitnesswbl.com. Favorite things: Going on adventures with my husband and our 4 children. Triathlon training with friends. Fitness Background: I was very active in sports as a child, but as I moved past high school I became less active. After my 3rd child I began my athletic journey again. I did 3 marathons before doing my first triathlon. I was hooked after my first one. I love participating in 3 sports. Along the way I have made plenty of mistakes, mostly on nutrition. I began researching sports nutrition and became frustrated by the lack of and contradicting information. I decided to get my sports nutrition certification to help others avoid the mistakes I have made. My goal is to help athletes utilize nutrition and hydration to have the best race they can achieve. Fitness and Experience Background: A born fish, Nick grew up swimming competitively and capped off his his swimming career at the University of Denver, a D1 school. After becoming a dad, Nick grew some legs and picked up triathlon to keep up with his little runner and his bike racer wife. 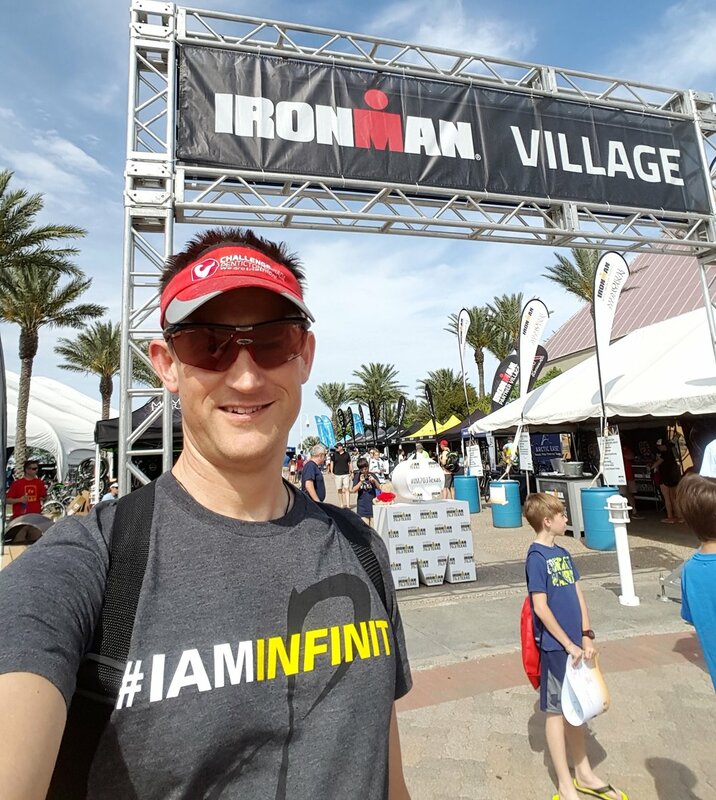 He’s raced all distances but prefers the exquisite suffering of Ironman the most, with 4 finishes so far. What he really loves about triathlon is the community and the way it can change people’s lives for the better: better fitness, better health, better outlook on life. He’s helped countless people overcome their fears, grow strong and become triathletes. Because you can’t call yourself a triathlete until you cross that finish line! Nick specializes in one-on-one swim coaching for swimmers of all abilities, from near drowning survivors to competitive Masters swimmers. Interested in being part of our awesome staff? Check out our Employment Page and apply with us!